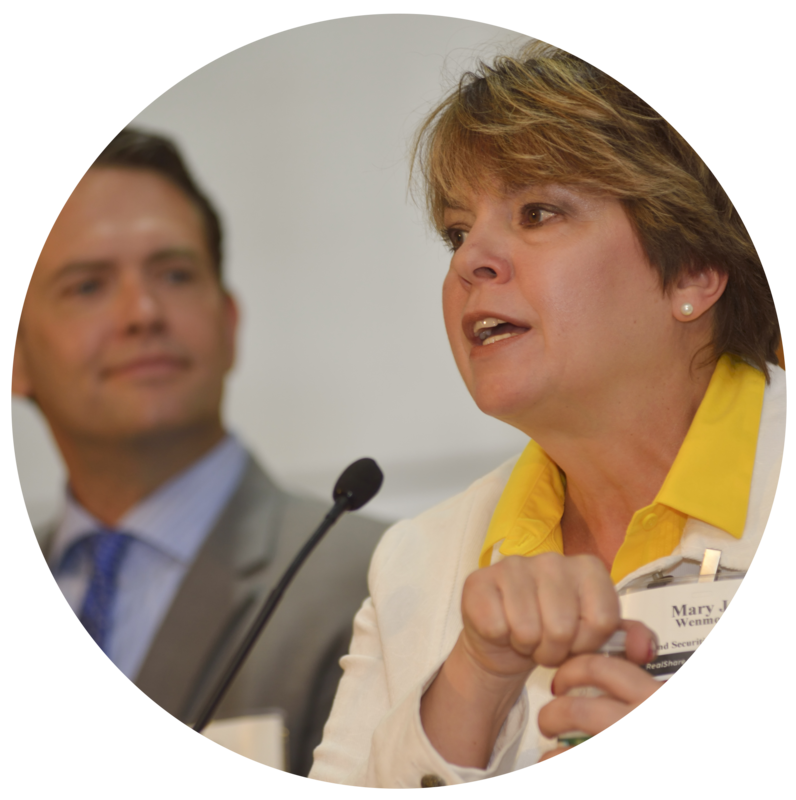 The ALM Real Estate Media Group is uniquely positioned to connect you with a diverse audience of decision-makers. Our trusted and original content, along with our ability to anticipate and address the needs of the evolving commercial real estate industry, resonates strongly with an executive-level demographic and beyond. Through digital, print and industry event marketing, the Real Estate Media Group is well-equipped to provide our customers with marketing solutions designed to drive maximum brand awareness and lead generation. The Real Estate Media Group provides unparalleled access to key players across the industry, including the most exclusive groups of leaders: members of the C-suite and senior executives and decision makers. 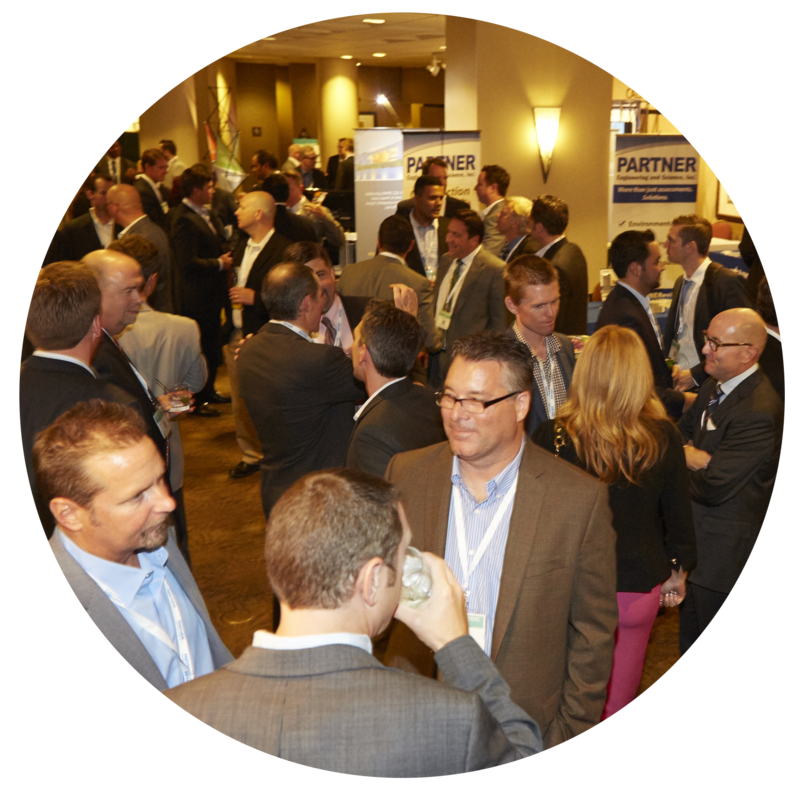 Our audience represents a diverse cross-section of commercial real estate professionals and our combined platforms provide clients an efficient way to leverage an influential network and reach a powerful audience. 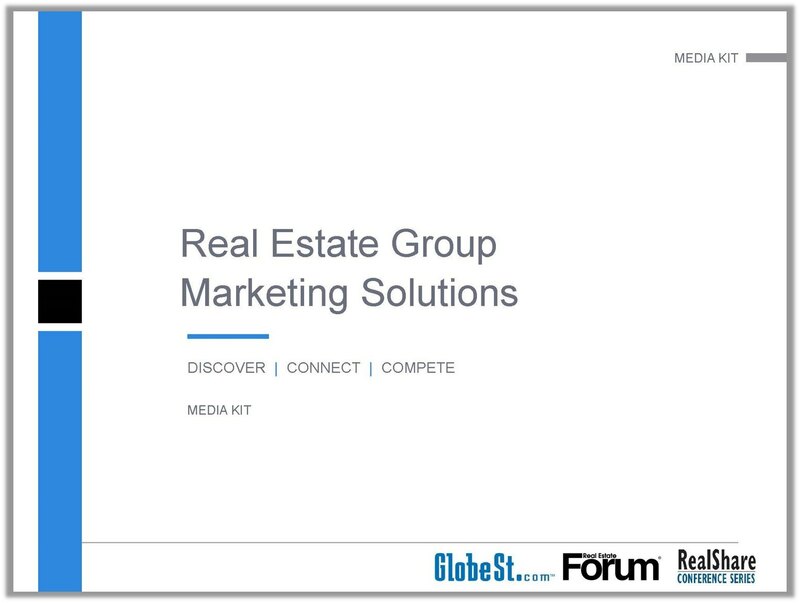 As top real estate professionals turn to GlobeSt.com for information on how to grow their business while adapting to constant change in the market, we enable advertisers to connect, engage and influence them through highly visible and targeted opportunities online, in print and in person. For more than 70 years, industry leaders have turned to the pages of Real Estate Forum for trusted market intelligence and business-building resources. 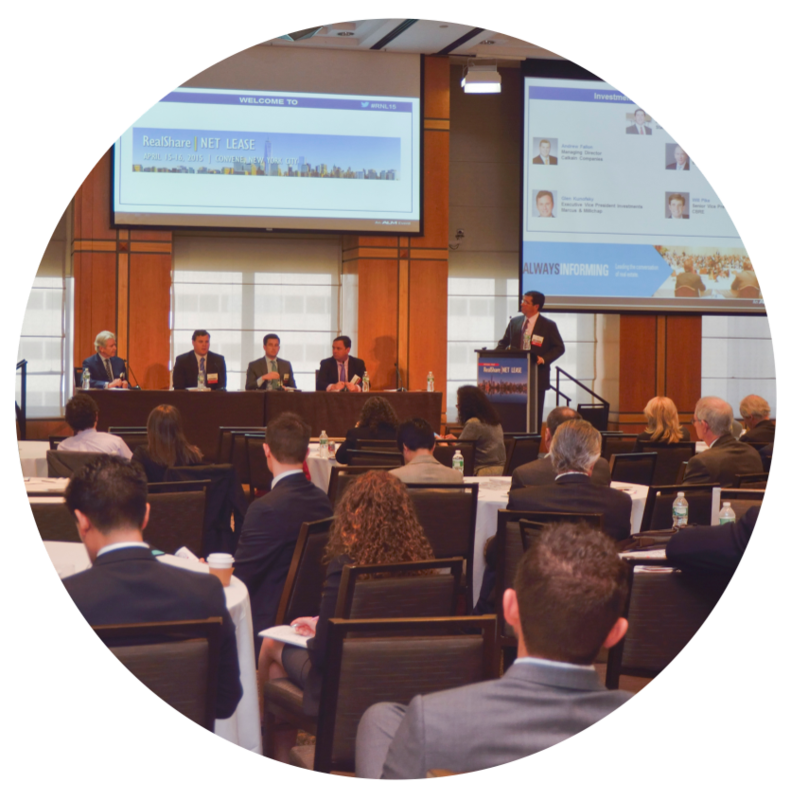 Real Estate Forum is a must-read for the nation’s leading decision makers in all segments of the commercial property industry. Each issue delivers in-depth analysis of the latest market conditions, insightful case studies, company profiles, interviews with innovative thinkers, demographic trends – everything real estate professionals need to know to make smart business decisions. Whether you’re looking for more awareness or content engagement, we go beyond traditional digital advertising to deliver cutting-edge platforms for your message and ensure it gets noticed by a highly targeted audience of commercial real estate professionals. Connect your content with our website audience in the context of the editorial user experiences; the result is higher visibility and engagement for your thought leadership content. SMARTengage units deliver high-impact content distribution while driving interaction with your resources, videos and social content. Reveal your message as the user scrolls through site content with this high-impact digital unit that demands attention as it comes into view within the user experience. Engage users as soon as they enter the site with these high-impact favorites. Flexible design of the interstitial ad unit can combine branding with multimedia content. This NEW extra large format ad (with premium positioning) offers heightened brand presence and unparalleled visibility! We deliver measurable ROI for businesses through a range of content and engagement opportunities that help you build long-term relationships with your best customers and prospects. Discover how we have elevated the concept of a microsite into a smarter solution to drive more measurable ROI for your brand. SMARTsites offer a blend of original editorial with a single sponsor’s thought leadership resources to provide a digital information center that dives deep into key topics. Attracting prospects and turning them into brand advocates begins with a great mix of storytelling and useful information. Building a story and the actual platform to showcase it, however, requires certain resources you may not have in your marketing toolbox. You want webcasts that deliver optimum reach and ROI for your brand, but not the stress and time lost on smaller details. It starts with having the right team in place to manage your program. 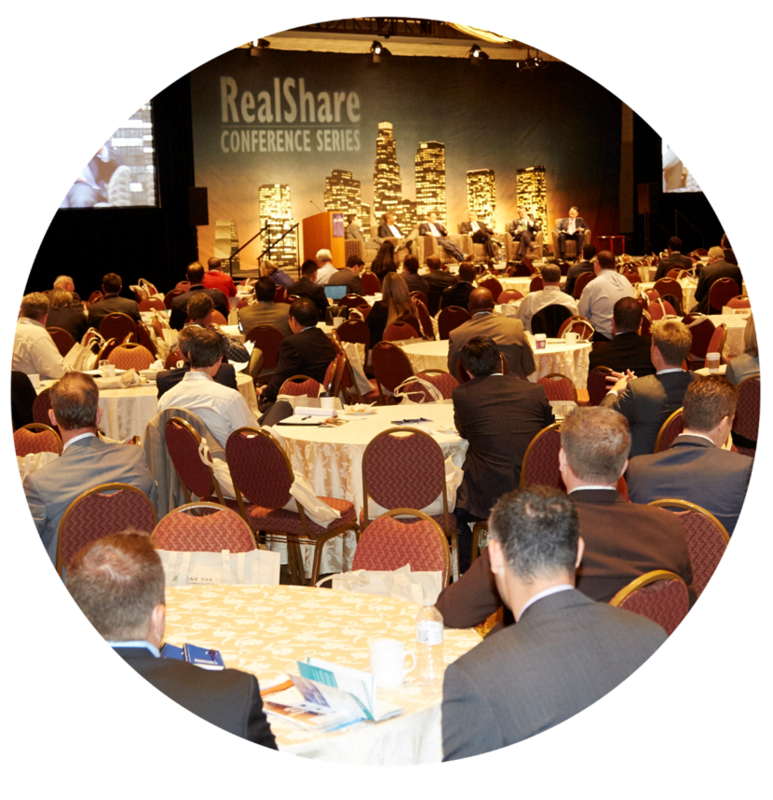 Connect in person with a highly qualified audience of buyers and decision-makers in the commercial real estate industry through GlobeSt.com events (formerly RealShare events). Thank you for your interest in The Real Estate Media Group. We offer marketers a multitude of opportunities to connect with customers and key decision-makers. Download our media kit to view our current media offerings and advertising opportunities.